Lock in a great price for Weingut Schmitz-Simon – rated 8.5 by recent guests! It was clean, positioned in nice and quiet tidy picturesque grounds with the proprietors typically steep hillside vineyard as a backdrop. A very rewarding experience of walking through the Riesling vineyard and to actually buy various wines made in extensive cellars below the accommodation by our hosts from that vineyard.The hosts home made jams added to a quality breakfast. Monica (owner) was friendly and helpful. The room was spacious and the bed the most comfortable on our 3 week trip. We enjoyed her recommended house Riesling and bought two more to take with us. Breakfast was tasty and we enjoyed meeting the other couple staying there. The coffee wasn't to our taste, but everything else was amazing! If you walk to Rosis for dinner, order the pork steak with mushroom sauce - very good! The owners were very helpful and kind. Breakfast was excellent and the situation was lovely, and convenient for the railway. Quiet out of the way area in a private wine growers house. 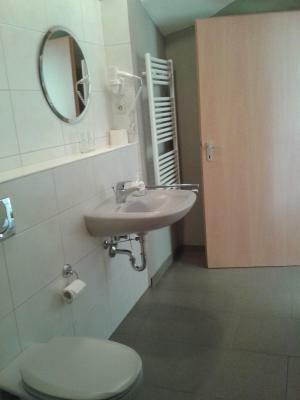 Good facilities with a hair dryer towels and all the required facilities. Good continental breakfast at extra cost. There is a pub serving food near the train station, we had good food there and a warm German welcome, but there were reports of variable quality food. 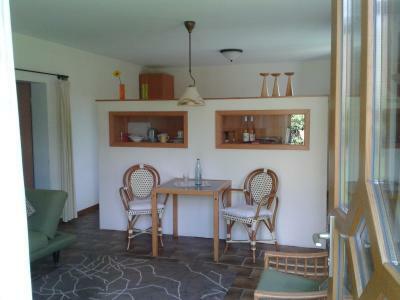 a great holiday apartment overlooking vineyards in a quiet village with a pub and a restaurant. Wine is available from the winery. It was a quiet location with good off road parking, May interest a wine enthusiasts as it was pointed out to us that their primary business is that as a wine producer. This property is only a bed and breakfast guest house. A comfortable bed. Good breakfast, at additional cost. Tea and coffee facilities provided. Locally produced win can be purchased. Rail station nearby. Our ground floor room did have a small patio which we were unable to use due to the inclement weather. Very rich and good breakfast. The welcoming was nice. The bed was firm and comfortable. 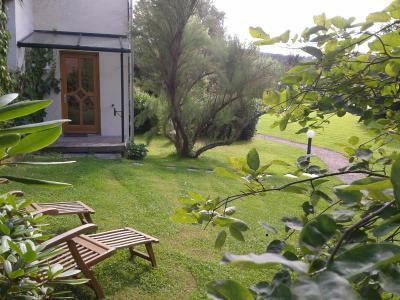 Beautiful surroundings with the slopes towards the river Mosel. Hartelijke ontvangst, leuke opties aanwezig om aan wijnproeverij deel te nemen. Rustig-, schone-, ruime- en comfortabele kamer. Vlakbij interessante toeristische plaatsen. Weingut Schmitz-Simon This rating is a reflection of how the property compares to the industry standard when it comes to price, facilities and services available. It's based on a self-evaluation by the property. Use this rating to help choose your stay! Located in the oldest wine-growing region along the Saar River, this hotel has been family-run since the early 18th century. It offers wine-tasting, and Wiltingen Train Station is just 5 minutes’ walk away. The homelike rooms and apartments at Weingut Schmitz-Simon feature a separate living area with a flat-screen TV. The apartment is fitted with a kitchenette, and some rooms also have free Wi-Fi. Breakfast is available each morning in Weingut Schmitz-Simon’s sunny breakfast room, and during the summer months guests can dine on the terrace. The surrounding Saarburg-Trier vineyards are ideal for exploring by bicycle or on foot. The center of Trier is a 15-minute drive from the hotel and free private parking is available. This property also has one of the top-rated locations in Wiltingen! Guests are happier about it compared to other properties in the area. 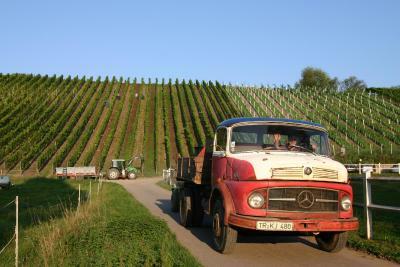 When would you like to stay at Weingut Schmitz-Simon? Homelike room featuring a separate living area with a flat-screen TV, and a private bathroom with hairdryer. Please note that extra beds cannot be accomodated in this category. 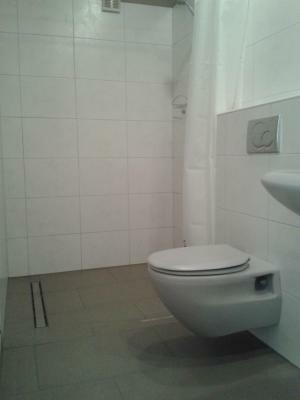 Homelike apartment featuring two bedrooms and a separate living area with a flat-screen TV, and a private bathroom with hairdryer. This apartment also has a kitchenette, and a furnished roof terrace. This comfort room consists of a sleeping area and a separate living area with a flat-screen TV, a fridge, a kettle and tea facilities. 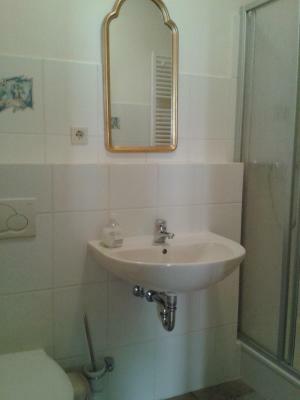 The private bathroom has a walk-in shower and is equipped with a hairdryer. This room offers direct access to the park. 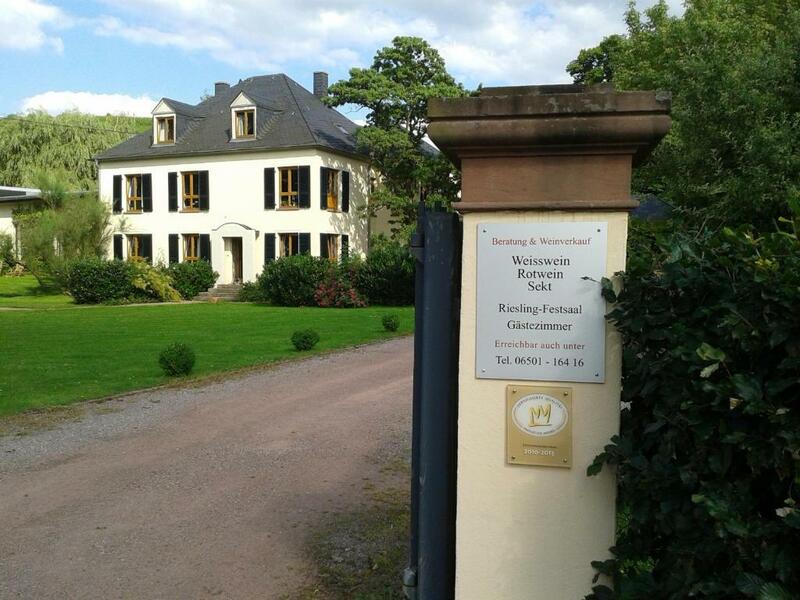 House Rules Weingut Schmitz-Simon takes special requests – add in the next step! In the hot weather, air-conditioning and a bar fridge would be worth paying extra for. Restaurants and shops are five miles away. No beneficial facilities within walking distance. The decor of bedroom and bathroom was a little tired. Water temperature for the shower was barely adequate. Used as an overnight stop one may find it a little too far off the main road network. Not sure we would chose this property for an extended stay.